The United Nations Foundation recently announced a partnership program for media engagement that will boost communications and reporting efforts on issues related to global goals and international development that the foundation supports. This plan to develop a network of journalists and social media influencers can be a model for other nonprofit groups looking to share their story with a wider audience. 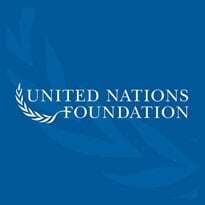 The UN Foundation, which serves to build public-private partnerships to broaden support for the United Nations, was inspired to begin this effort ahead of the UN’s 2015-2030 global goals to be finalized at its next general assembly meeting in September. These goals are among the most ambitious and far-reaching the world body has ever attempted. Calling for an end to poverty and hunger, achieving gender equality and taking action on climate change are just some among a list of 17 action items. The foundation has taken on the role of sharing the details of the global goals with the media. But it’s too big a job to do alone. Sherinian and his team are seeking to correct this problem by engaging with the media directly and through various foundation partners in the private and public sectors. The program calls for a multifaceted approach that nonprofit groups of all sizes can adapt to their own communications efforts. Provide the right tools to inspire the conversation. Share all the information necessary to tell your story, and make your team available to anyone with questions. 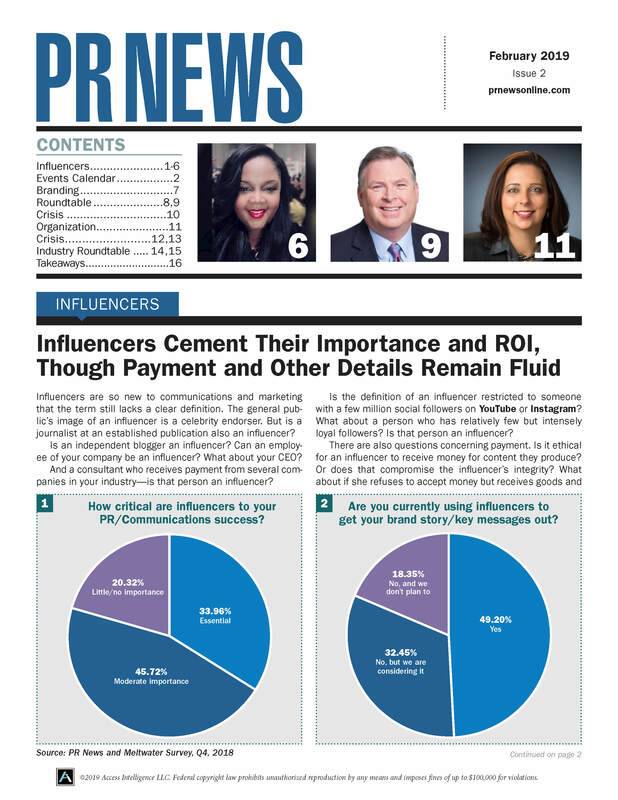 This will get journalists interested and increase the volume of reporting on your organization. Target social media influencers. Identify and engage with the people that have large followings on various platforms. If they are interested in what you have to say, they can be a great resource in spreading your message. Support all levels of engagement. No opportunity to connect is too remote and there is no such thing as an insignificant resource. You never know where a phone call or an email might lead. Make it about people, not the organization. The human side of the story is what people connect with, so keep the focus on that.